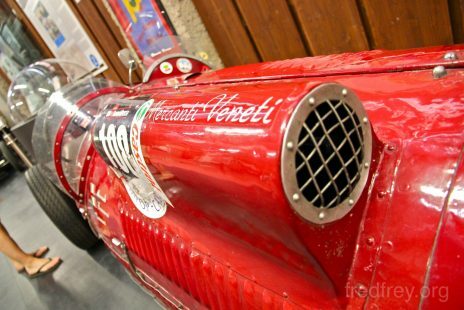 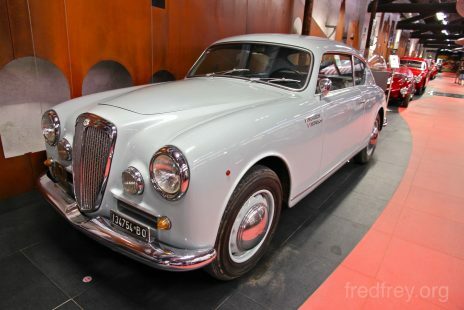 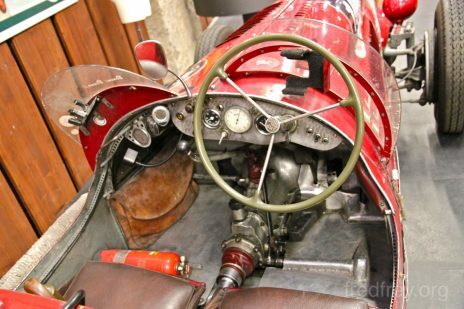 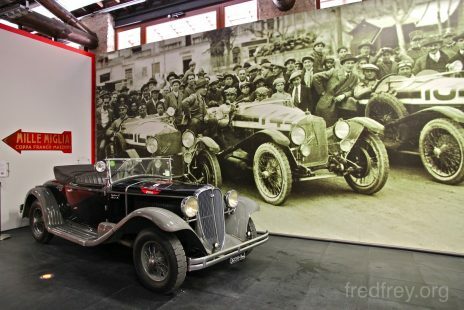 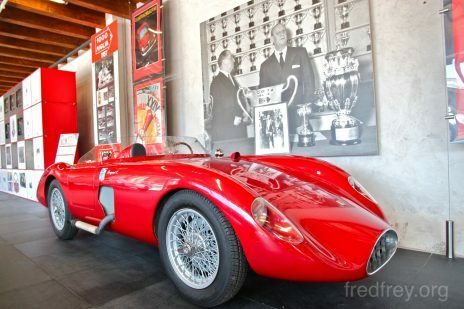 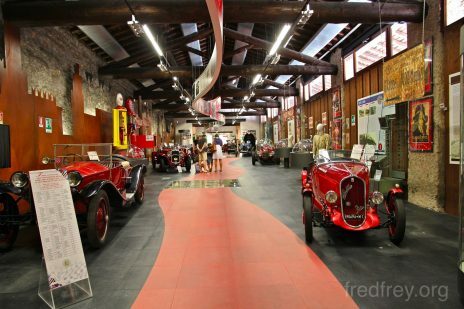 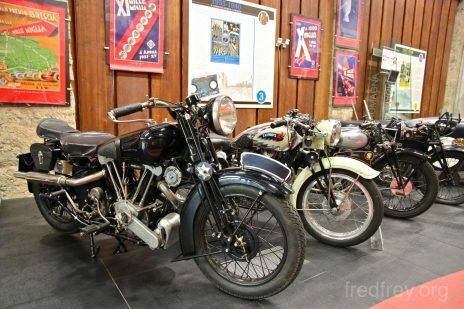 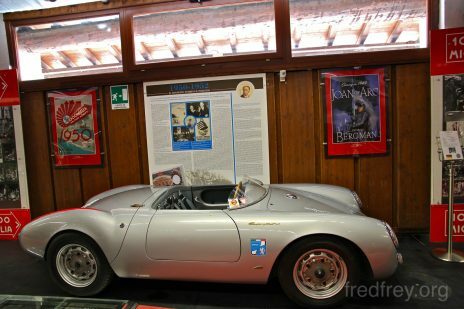 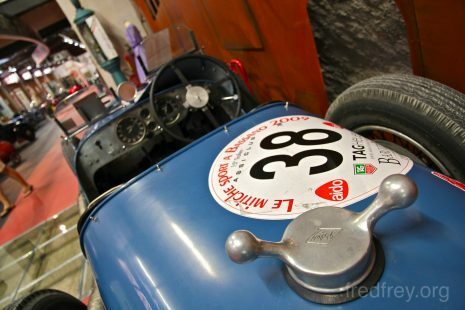 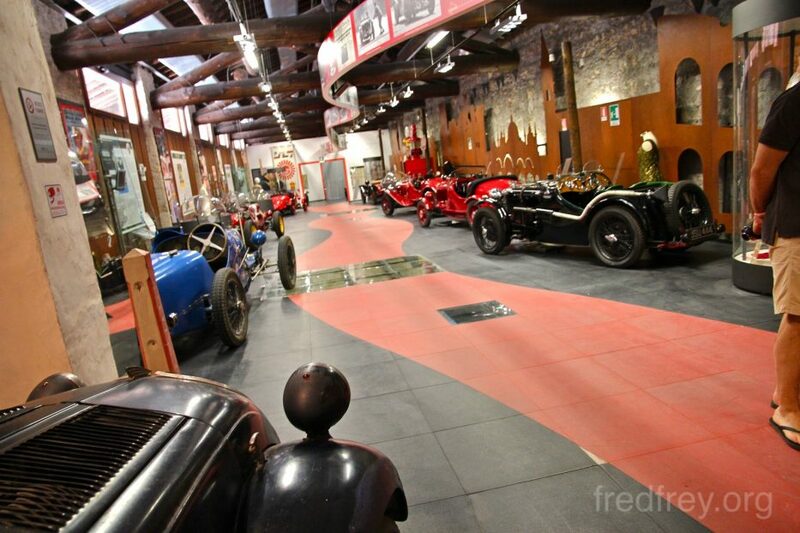 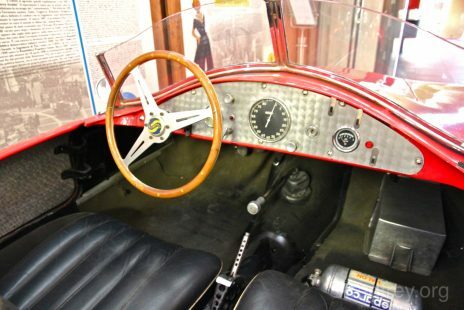 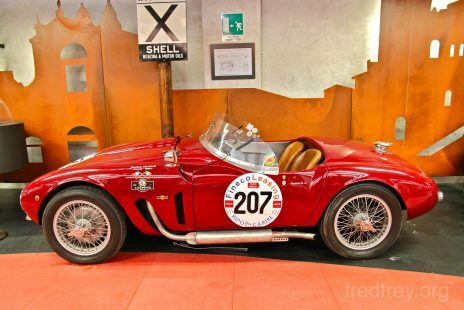 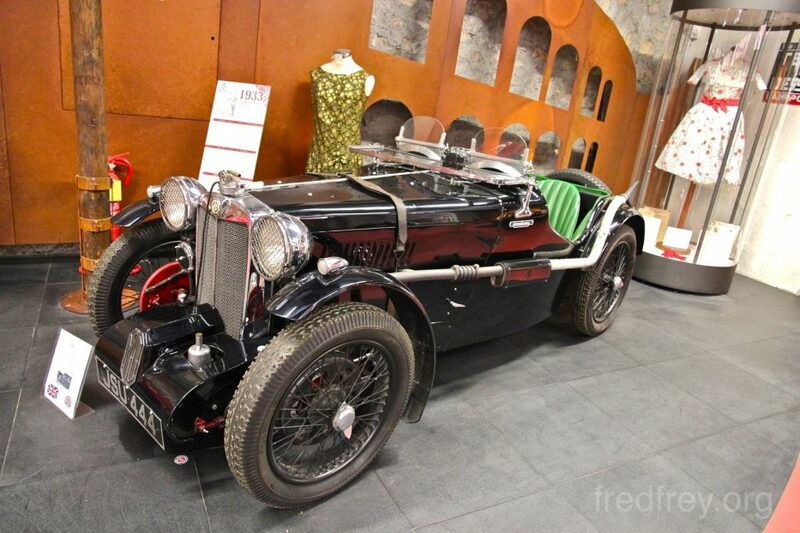 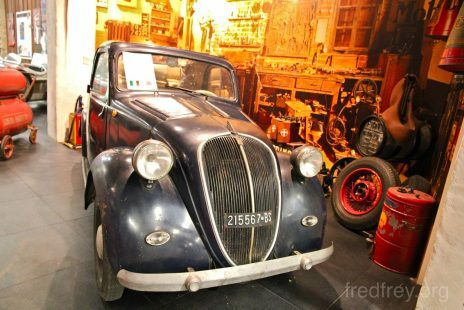 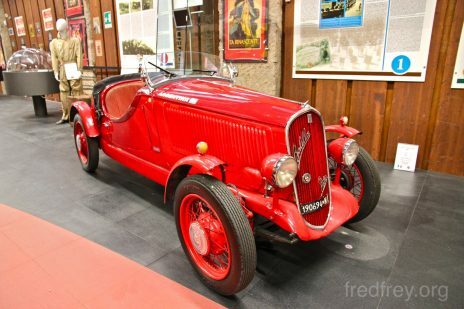 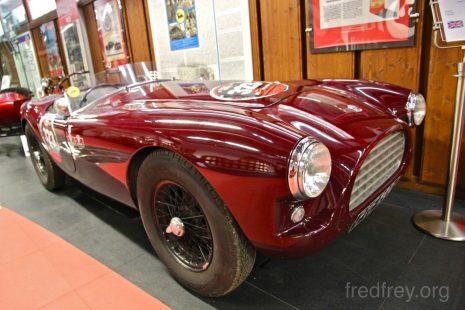 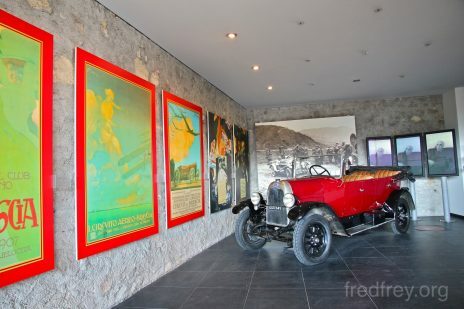 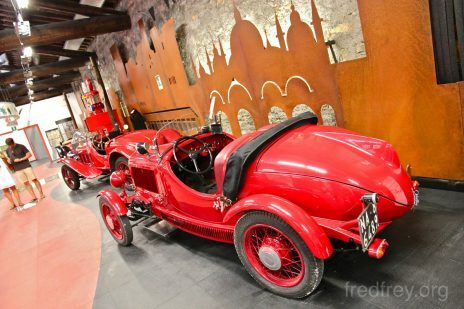 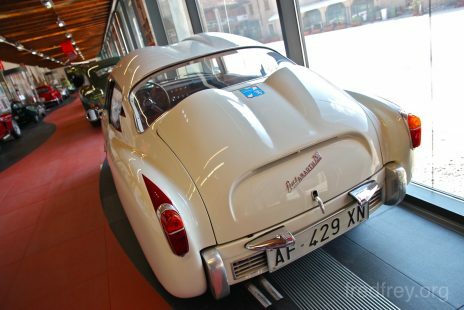 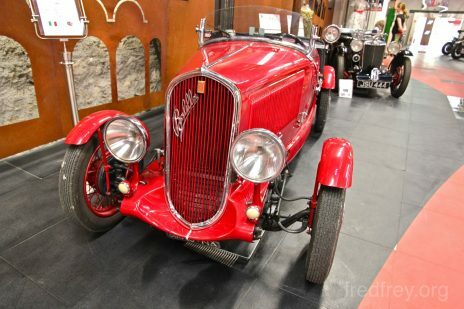 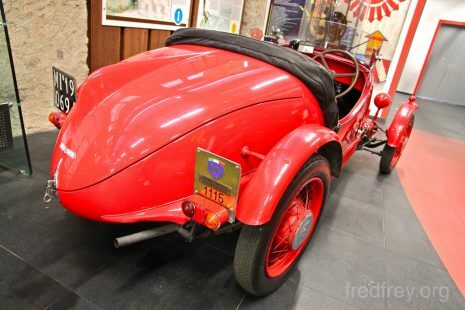 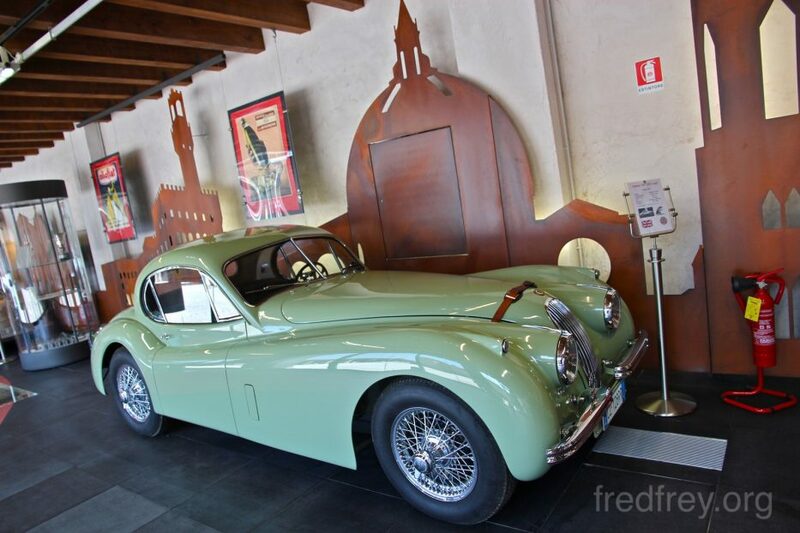 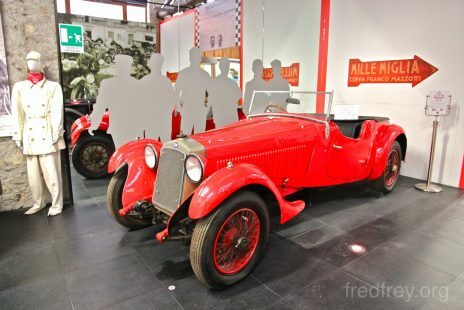 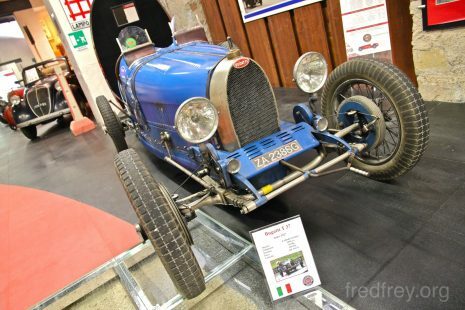 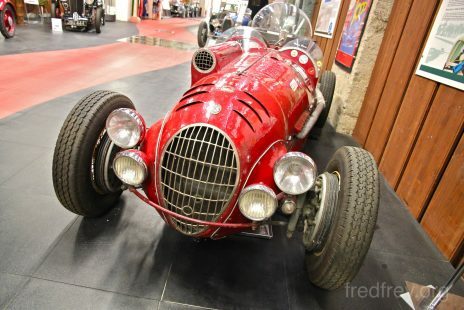 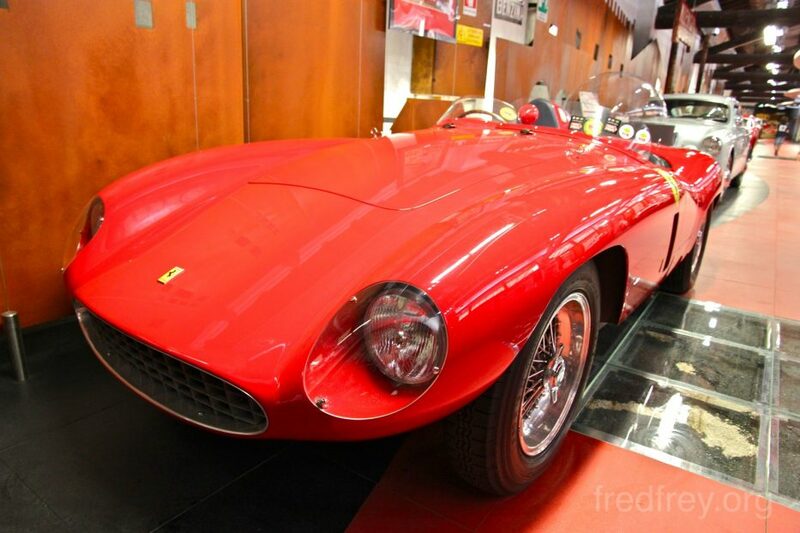 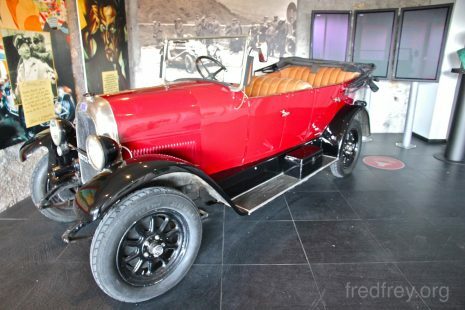 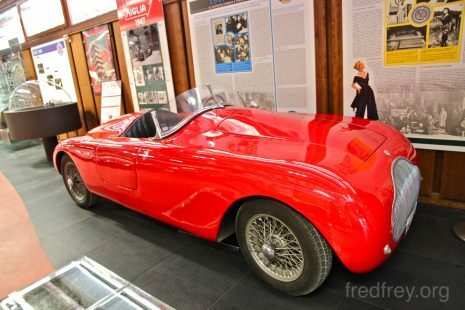 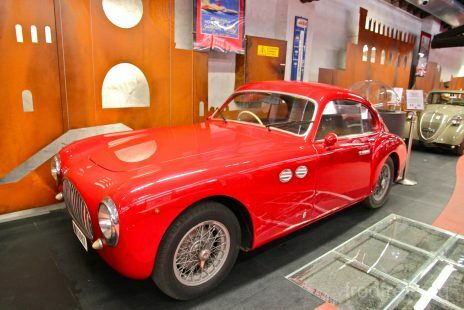 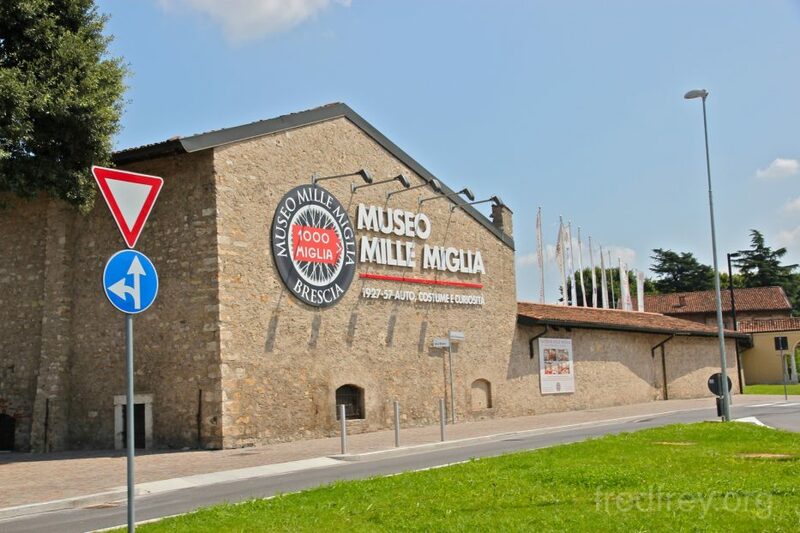 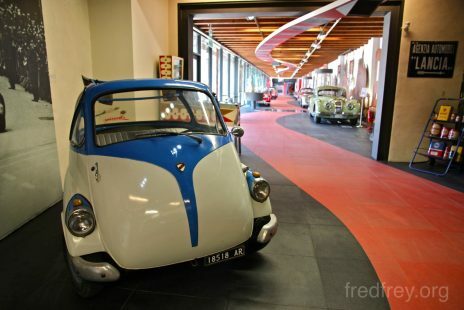 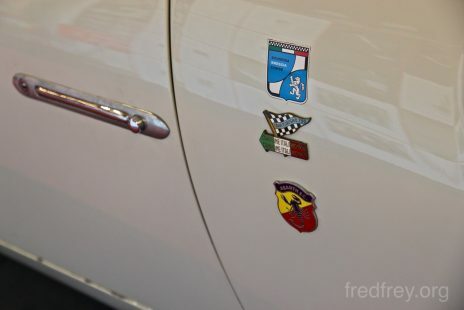 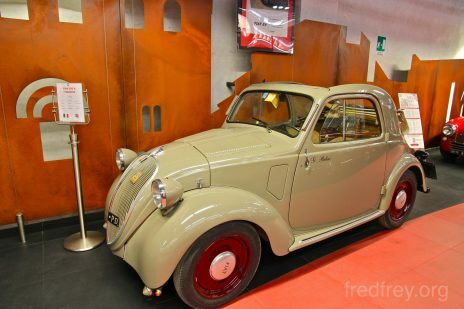 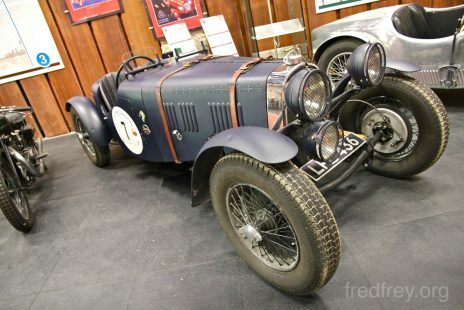 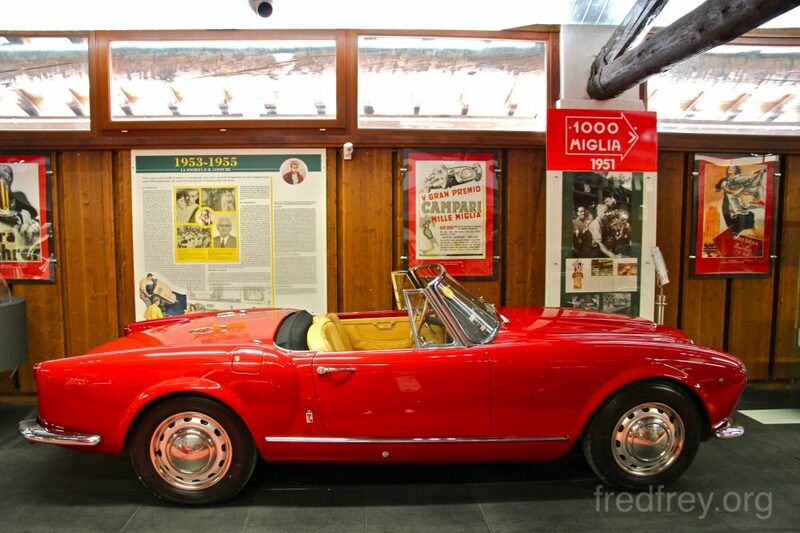 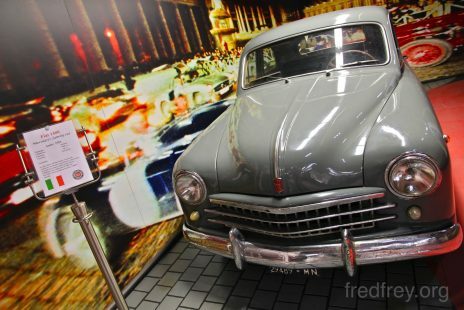 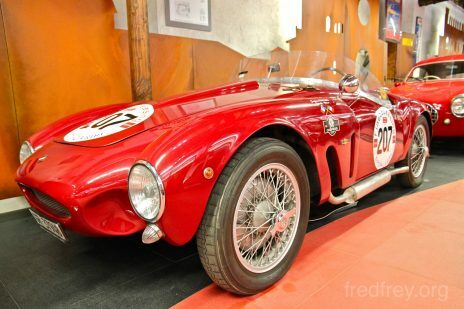 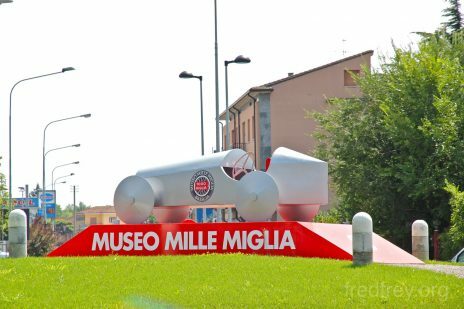 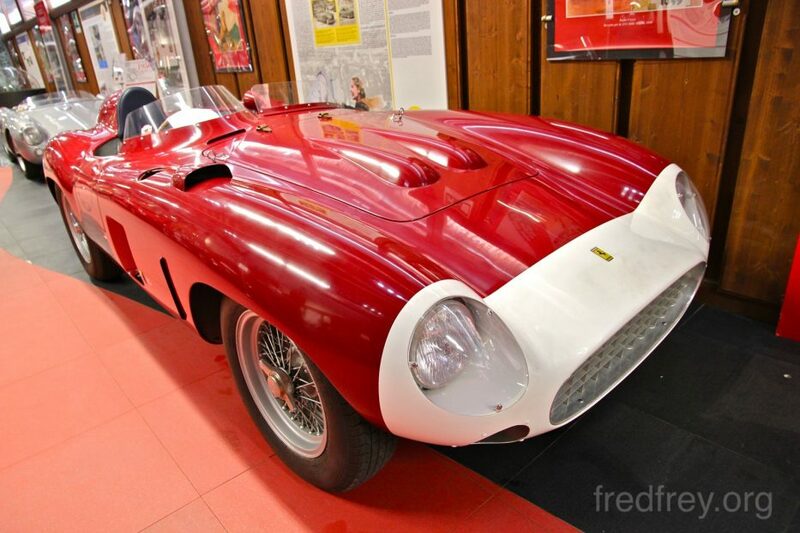 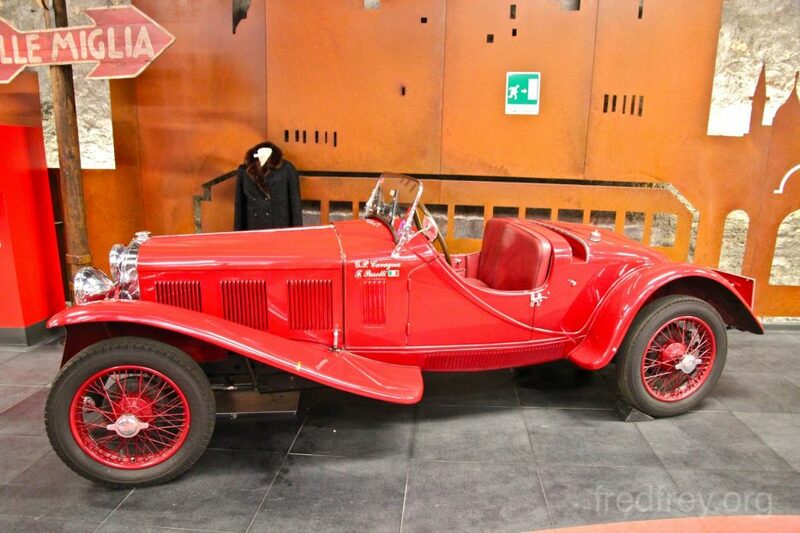 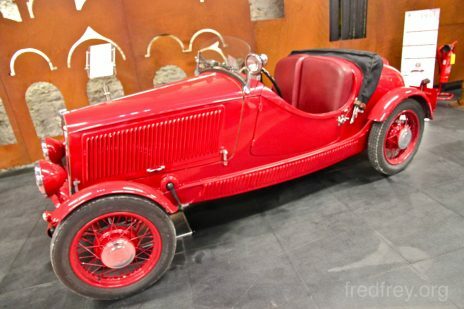 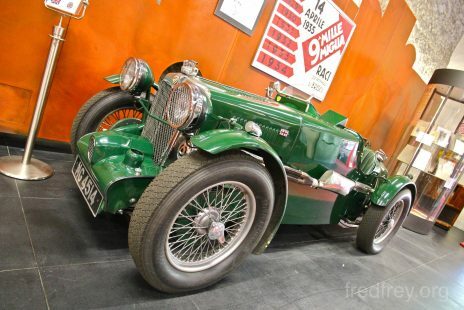 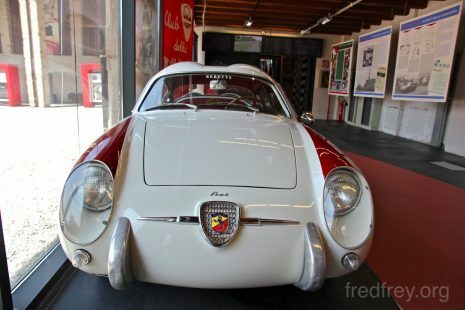 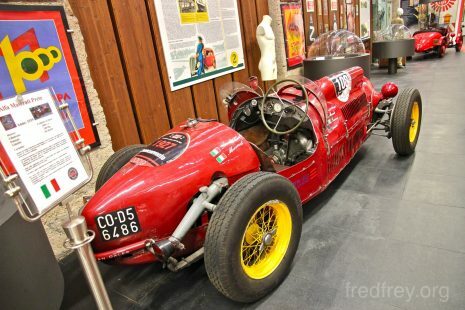 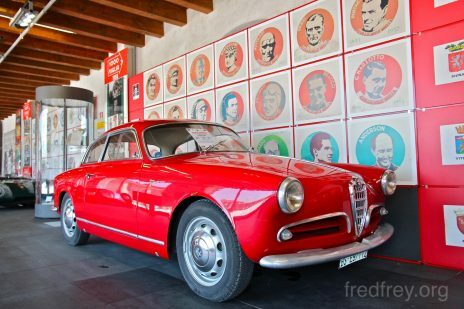 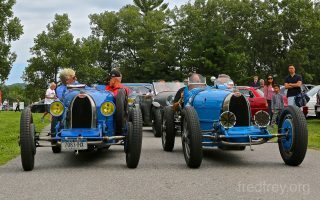 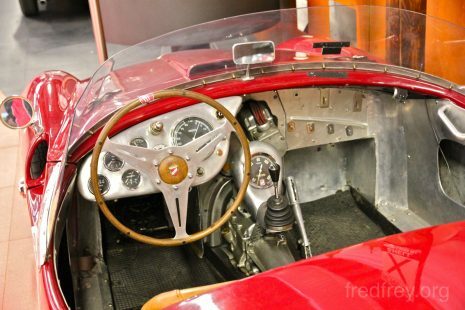 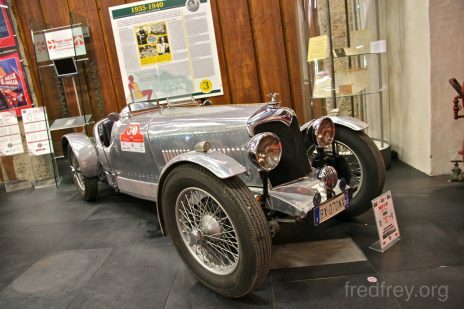 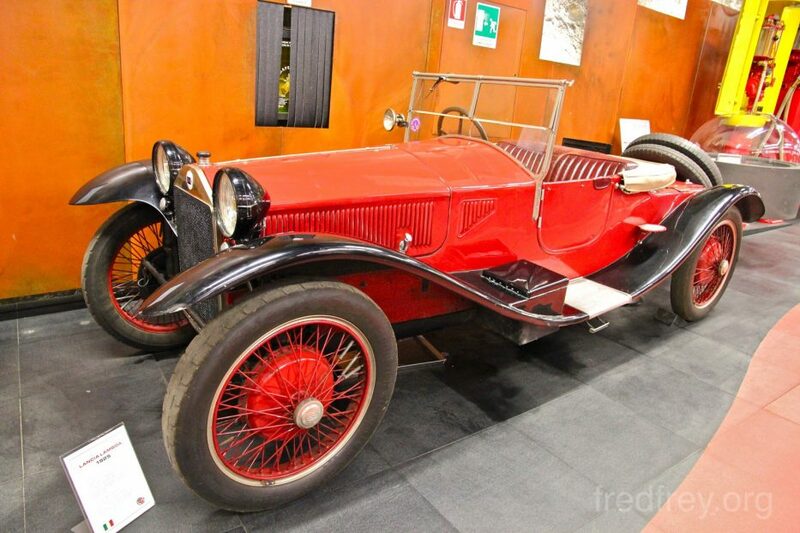 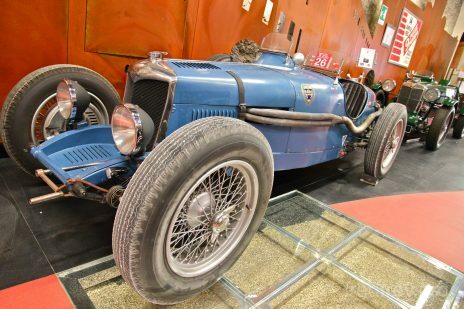 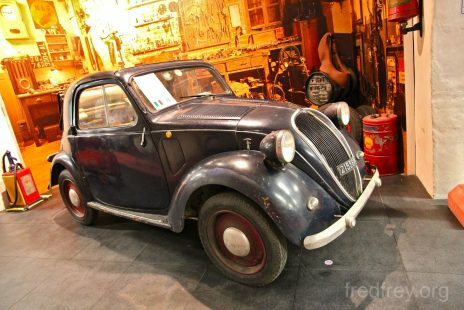 This great museum, dedicated to the historic Italian rally, has been open to the public since 10th November 2004, has been conceived to meet the need for historical record to the Mille Miglia, Brescia’s legendary car race. 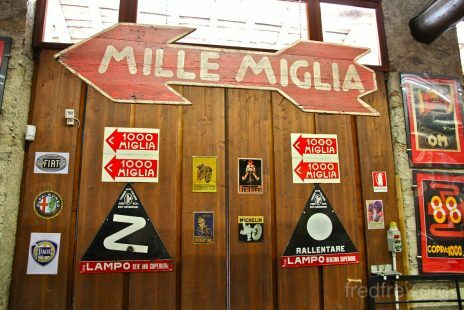 Set in the middle of an industrial park and a pretty depressed part of town, so you’d better use your GPS if you want to find this place! 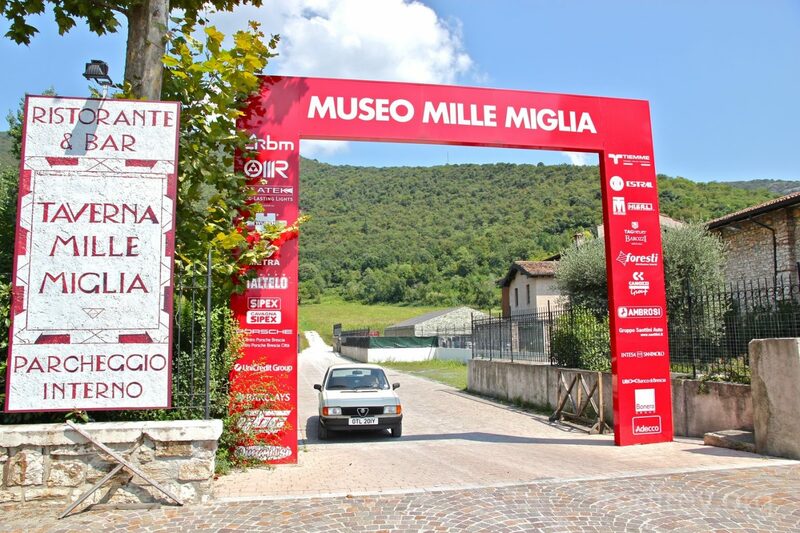 Well worth a visit if you are in the area or if you are devoted to the famous race. 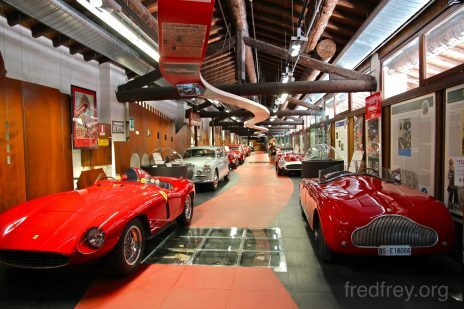 The gift shop is also excellent but very pricey. 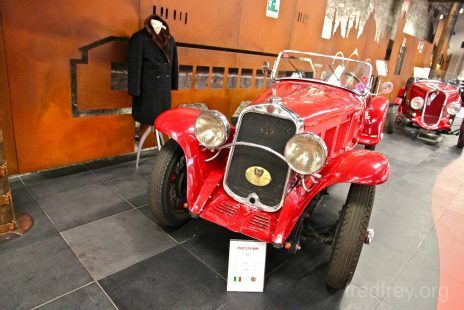 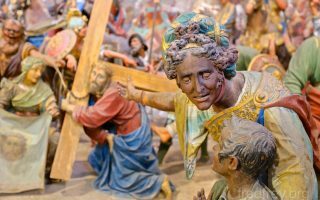 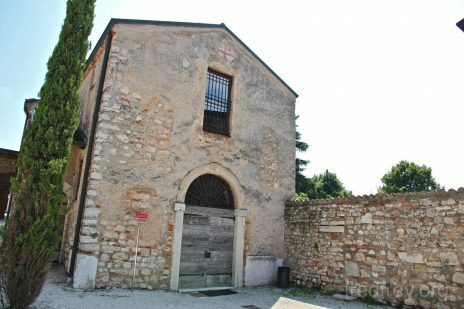 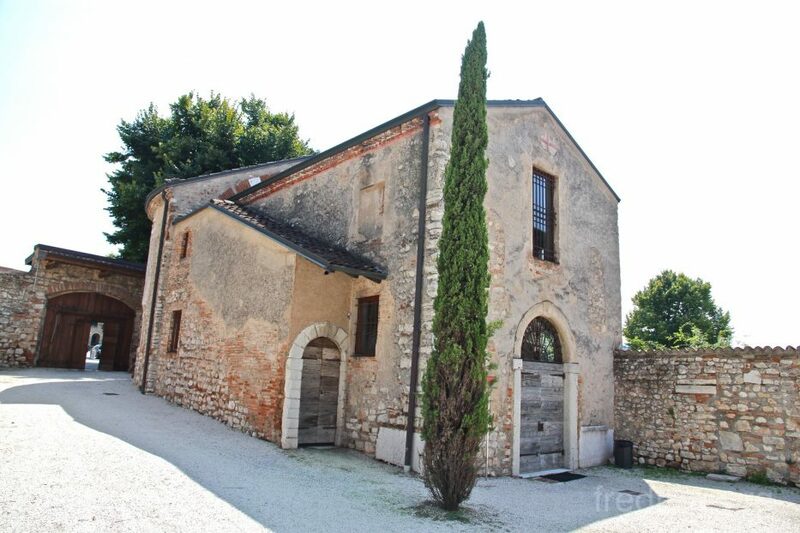 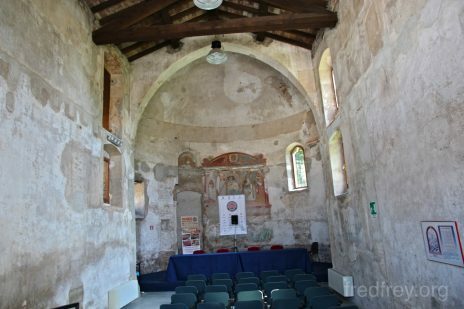 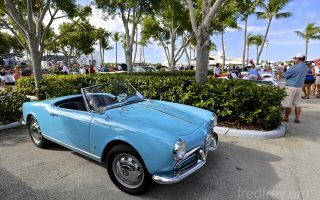 Previous ArticleLake Garda Italy – Day two. 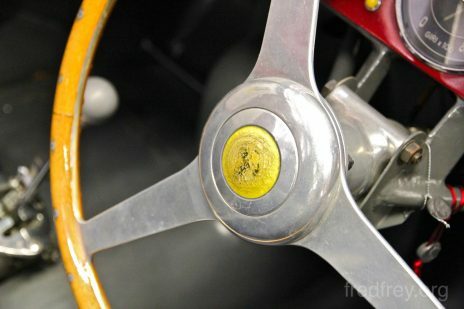 A trip around the lake via ferry.